Buy to Let Property of the Week - 30/01/2018 - Where will your next investment be? 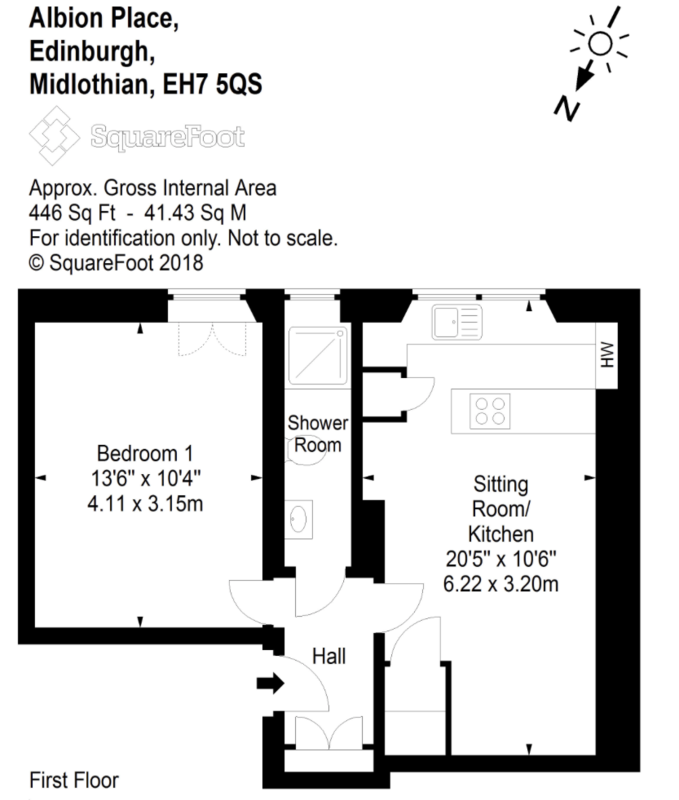 Our property that we have chosen this week is a traditional 1 bedroom 1st floor flat on Albion Place. It is a really nice little area off Easter Road which would be attractive to a professional or professional couple. I wouldn’t let the proximity to Hibernian’s stadium put you off. 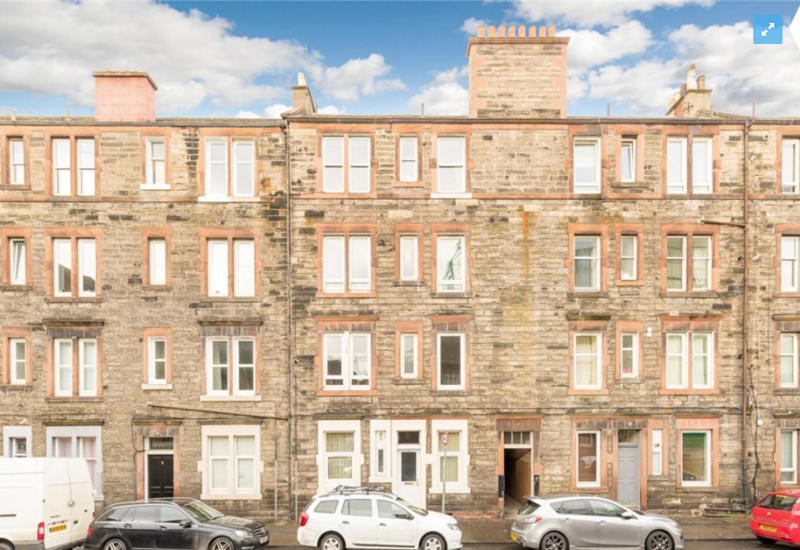 Properties at Hawkhill and Albion Gardens have always been good renters if the price is right. It's on the 1st floor which is good for most renters. 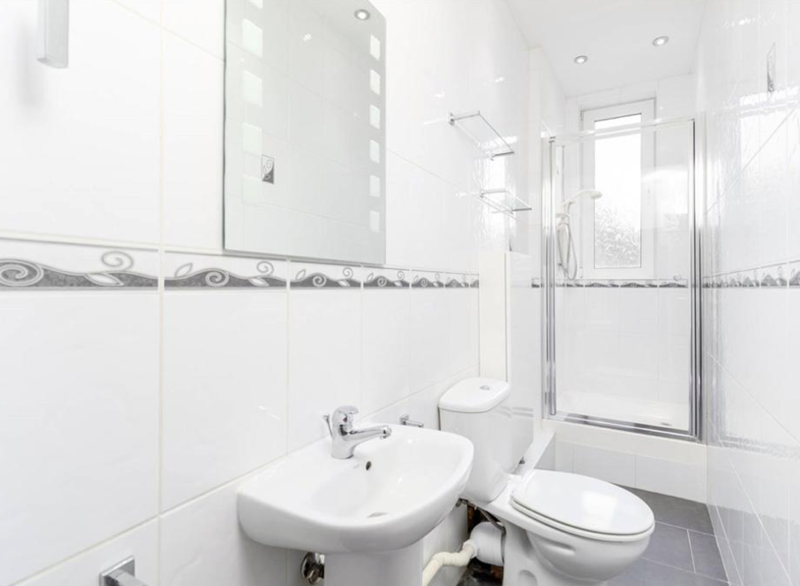 (Ground floor can be a turn off for security conscious tenants). The property benefits from GCH and a nice EPC rating. We think you could achieve an annual rental yield from 6.39% - 7.13% comfortably. 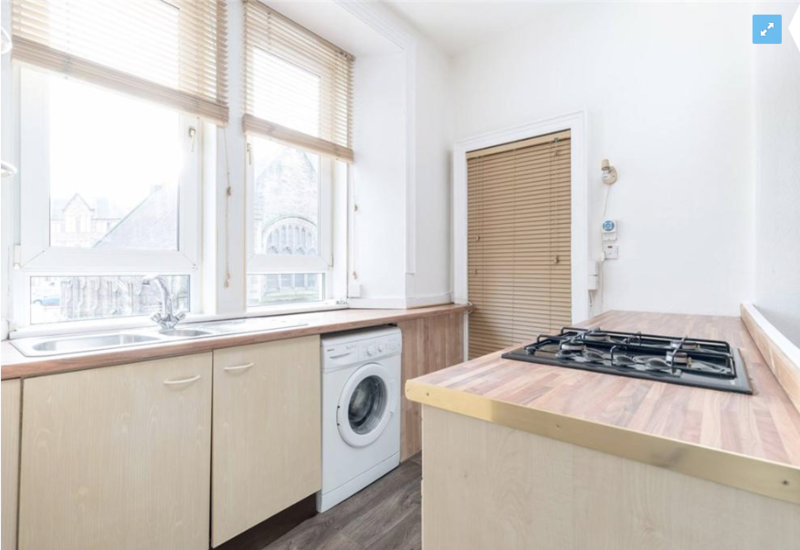 Due to the demand of affordable rental property in Edinburgh you shouldn’t have any problems finding tenants, keeping void periods to a minimum making this a good safe investment and great opportunity to bulk up a property portfolio.